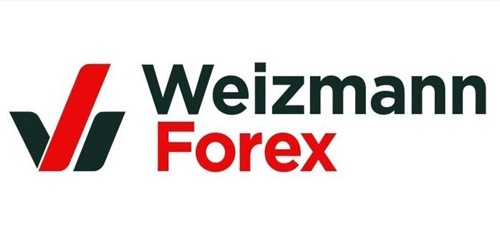 It is a broadly described annual report of Weizmann Forex in the year of 2014-2015. During the financial year, Total assets of the Company stood at Rs. 27,106.38 Lakh. The Share capital of the Company stood at Rs. 1,156.44 Lakh. The company recorded a profit before tax of Rs. 29.36 Crore which is a marginal increase of 2.4% over the previous year figure of Rs. 28.67 Crore. The profit after tax too improved to Rs. 18.63 Crore as against Rs. 18.28 Crore in the previous year. The Company earned total income at Rs. 4476.86 Crore in 2014-15 as against Rs. 4695.20 Crore in the previous year. The Board of Directors of the Company has recommended a Dividend of @75% i.e. Rs. 7.50/- per Equity Share for the financial year ended 31st March 2015. (Previous year: @75% i.e. Rs. 7.50/- per equity share).